Enter the house of the dead and pick up the enchanted objects! Do the house cleaning instantly and find out the truth. 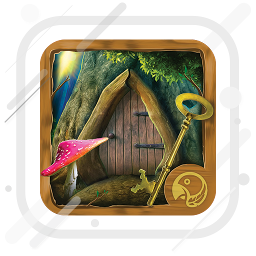 Download “House Secrets – Mystery Behind Hidden Doors” – the best hidden object game and enjoy playing one of the best relaxing games for free. Search and find hidden objects everywhere around the house – do the kitchen cleaning, go through secret passages, living room, basement and the attic. Seek for the evil ghosts that lurk around the haunted house. Be brave and do everything to reveal the mystery! HOW TO PLAY House Secrets – mystery hidden object games? Find hidden objects in the pictures of the house! Click on the “light bulb” when you get stuck. Find hidden figures when you are given a picture or a silhouette and search for missing items hidden in anagrams. 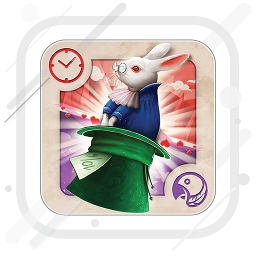 There is a special level as a time limit game, where the timer brings a dramatic moment to this search and find hidden objects game. Play other home makeover games for brain that will entertain you, like logic games, brain teasers, memory games with cards and hidden object puzzle games. 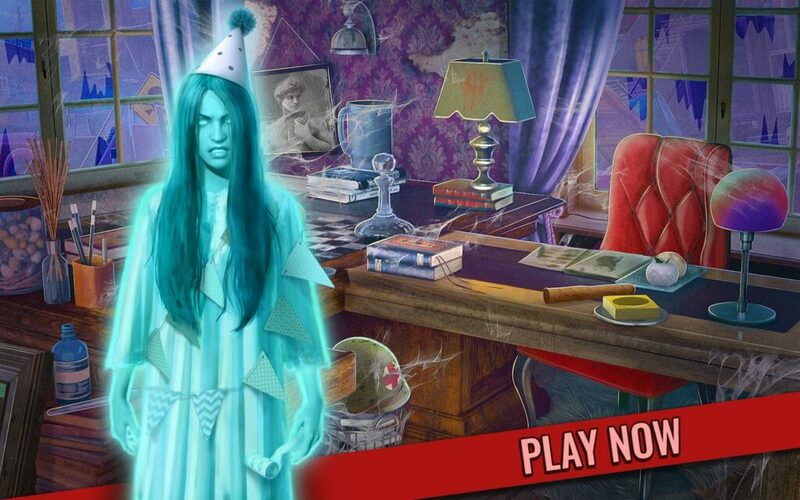 All that in this fantastic House Secrets – Mystery Behind Hidden Doors – search and find hidden object game free download! Prepare for the house escape, this is becoming too dangerous! There must have been a house party interrupted by the ghosts. You can see that someone did the house decorating, but that now looks like a mess. “House Secrets – Mystery Behind Hidden Doors” – the best hidden items game free download is perfect for you to practice your object searching. Home cleaning is more than needed here. 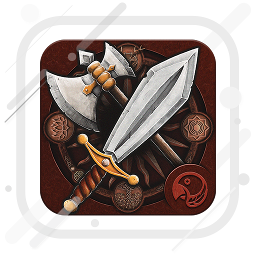 So roll up your sleeves, and get ready for the most adventurous house quest in your life!